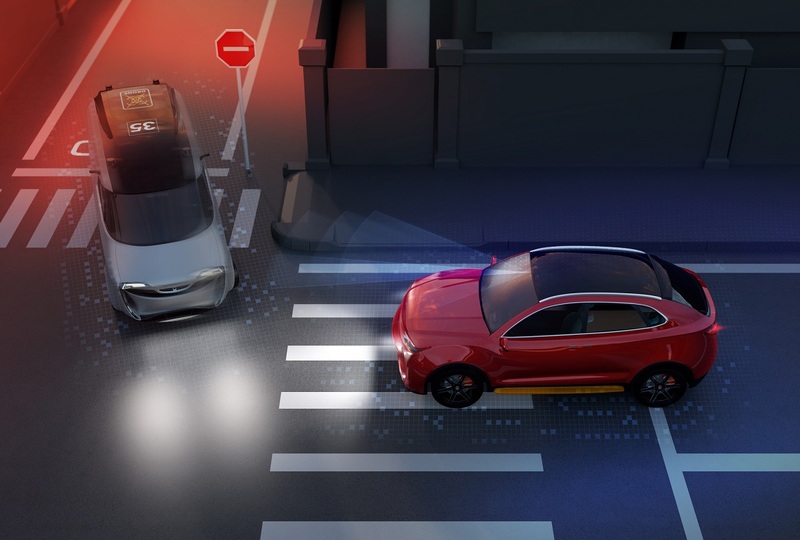 As the world’s automakers work to increase the autonomous capabilities of passenger vehicles and gear up for 5G connectivity, they will also have to reckon with changing consumer demands for in-vehicle information and entertainment. With passengers soon able to relax, kick back, and take their eyes off the road for long periods of time, interior designs will start to reflect changing attitudes towards leisure. At the same time, demand for high-quality entertainment, in the form of video or audio as well as constantly updating information about the surrounding environment, will place additional pressures on automakers to provide a holistic, seamless infotainment experience. “Increased connectivity and autonomous driving are totally changing the way of conceiving a car interior and the needs of our customers”, Jaume Sala, head of Spanish automaker Seat’s interior design team, told TU-Automotive. Sala explained technological, infotainment and information are becoming top priorities when designing a new car’s interior. “With the gradual introduction of autonomous driving this is becoming more important, because passengers will spend longer time in the car and will have similar connectivity habits in the car than they currently have at home, in the office or in the street,“ he said. Another important point to consider is that autonomous vehicles will generate a significant amount of data for both real-time vehicle-to-vehicle (V2V) communications and reporting of vehicle diagnostics back to the carmaker. 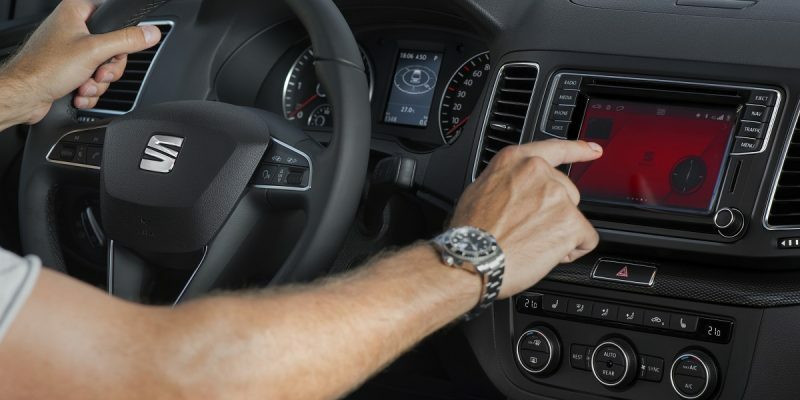 When it comes to the robustness of the network needed when the vehicle is in use, 5G would suffice in providing the needed connectivity, according to Cesar de Marco, head of Seat’s infotainment and connected car team. “Infotainment solutions with 5G connectivity will allow seamless real-time streaming of entertainment content, such as video in 4K definition, information on the current traffic situation or real time maps downloading,” de Marco explained. 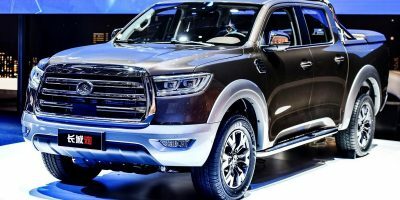 Connectivity is only useful if it allows to connect consumers with the content they want, however, and that means automakers are going to have to find a balance between proprietary control of the head unit of the vehicle and allowing outside parties, such as Google and Apple, to connect passengers with music, movies and maps. 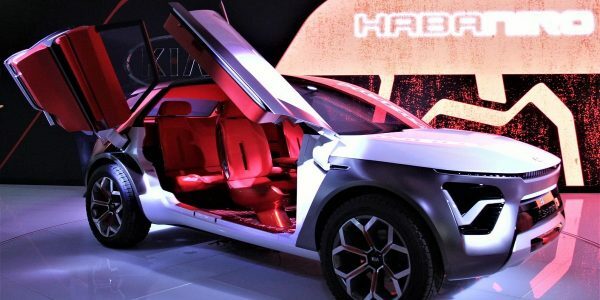 He noted that in the next 5-7 years, the smartphone of today won’t look the same and if one takes that evolution and applies it to the car, interior design is going to be heavily affected by how consumers actually view content. “Automakers really need to look to the outside world and what tech is developing and bring that tech into the car. Then they’ll own the consumer within ten feet of that space,” Deittrick concluded.